China has had periods of internal migration from war, civil wars and more peaceful reasons. Sichuan, one of the South-Western provinces for instance was depopulated during a civil war and repopulated from other provinces. 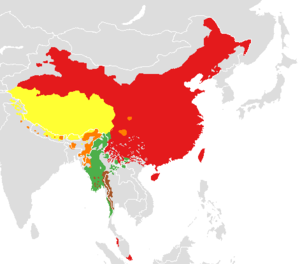 The map of where Mandarin is spoken, seeing as it originated in the North plains implies it has spread from North to South, which was my understanding. I think the North East, Manchuria only began speaking Mandarin after the Qing conquered China. Truthfully I don’t know much about Chinese history either. 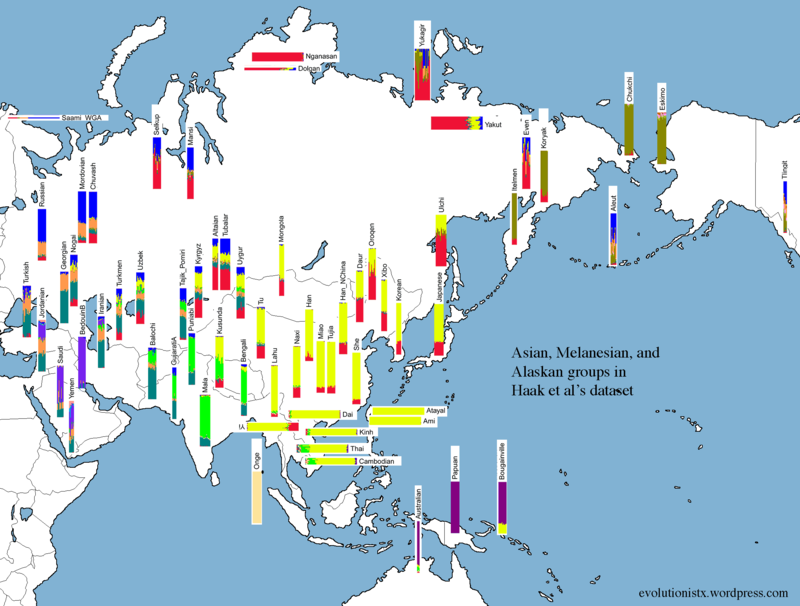 Also I think most overseas Chinese historically were from the non-Mandarin south. Aren’t most overseas Chinese from Taiwan? My understanding is that they share a common origin as they both tended to populated primarily from emmigrants from the south, also some overseas Chinese communities predate the Chinese settlement of Taiwan. Taiwanese are like overseas Chinese and most originate from the non-Mandarin south, their ancesteral language(?) is mostly Hokkien, while most traditional overseas Chinese speak Cantonese, Hokkien or some other Southern Chinese languages. For the map below Cantonese is language/dialect of Yue while Hokkien is language/dialect of Min. That’s just false. There are certainly many migrants from Taiwan but the vast majority of them are from Fujian (the province on the other side of the Taiwan strait) and Guangdong. Also Kuomingtang only went to Taiwan after they lost the civil war. Before that it wasn’t very densely populated. It makes no sense that the overseas Chinese over hundreds of years would come from a small island instead of the very populous China proper. It’s funny in the Himalayan section of India how there’s a bit of gradation, but you more-or-less go from one village where everybody looks North Indian to another village where everybody looks East Asian, with those little red circles on their cheeks to tell you they’re Tibetan/Himalayan. As for cultural distinction- I’m sure Chitral/Kalash people are culturally very distinct from almost every European group, but I’d also be very surprised if their language and genetics didn’t show lots of evidence of connection. I’m not sure many people in China would think that the Han and the Tibetan are very much “genetically distinct”. Han travellers in Tibet would certainly remark that the inhabitants there look very similar to them, if sometimes a bit darker in complexion and redder on the cheeks. But again there is great diversity among the “Han” Chinese so they wouldn’t take it as anything surprising. Also it’s a bit inaccurate to say that Tibet was only conquered in 1951. 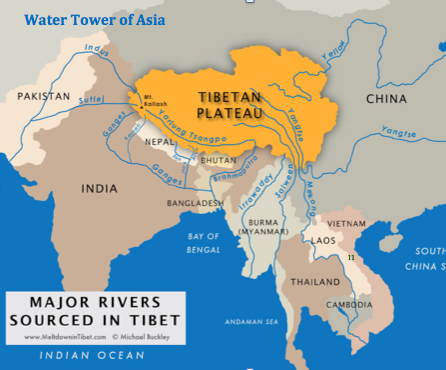 Historically speaking there were periods when Tibet was under the control of the central Chinese government and periods where it was more independent. It’s not like they had existed as an independent kingdom all the way for 1000+ years before they were suddenly “conquered” overnight or anything like that. On the contrary the Han Chinese would readily accept that the Uigurs do look different from the Han in many aspects. Thank you for all of this interesting information. Hello. 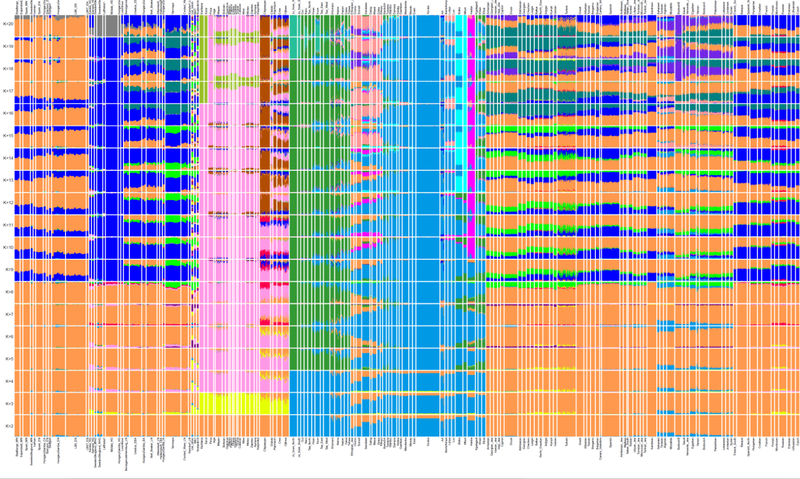 It really surprises me that in 2019 there is someone in the English world interested in Sino-Tibetan genetic origins. 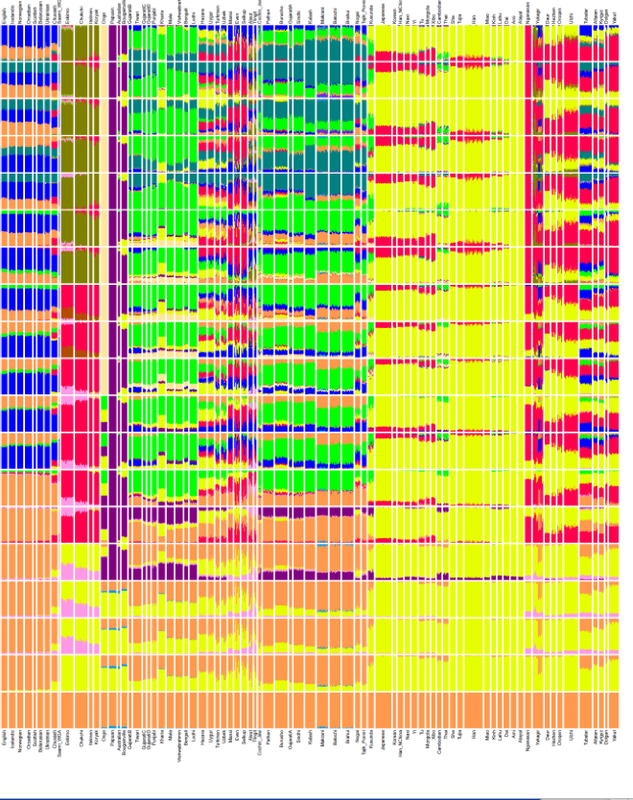 Most recent researches are done by Chinese (predominantly!) and some German scientists. You may find this research paper interesting. You may jump to page 12 for the conclusion if it is painful to read the statistics and reasoning. 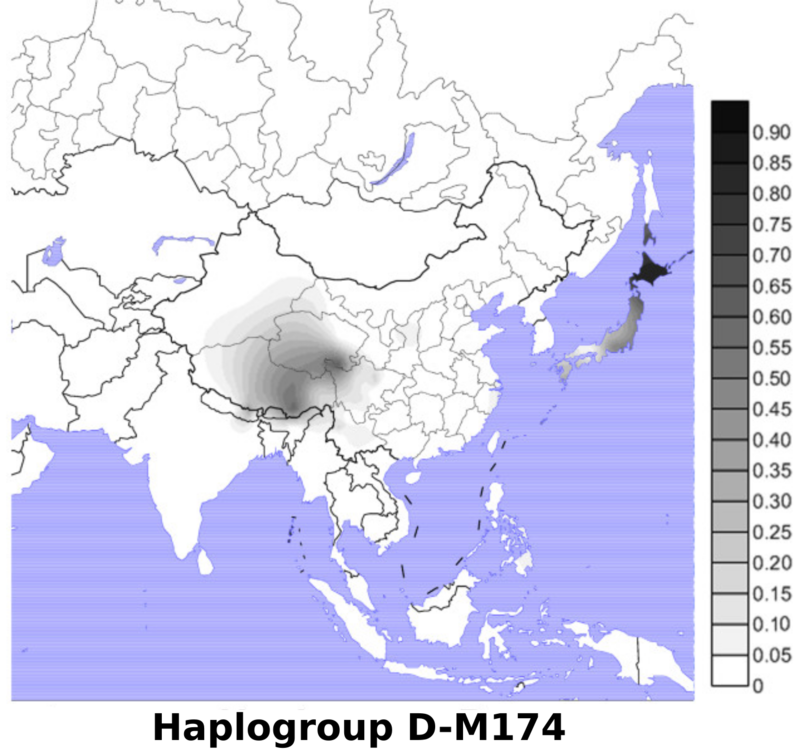 In their theory, Y-haplogroup O3a2c1a-M117 (renamed O2a2b1a1-M117) is the “core” group of Sino-Tibetan people, with a high frequency in China, Tibet, Myanmar, and NE India. Natives in central China plain and Tibetan plateau integrated with them after Sino-Tibetan expansion in around 5~6 kya ago. Some of their arguments may be weak (e.g. referring to ancient Chinese mythology), but I think it is worth a read.